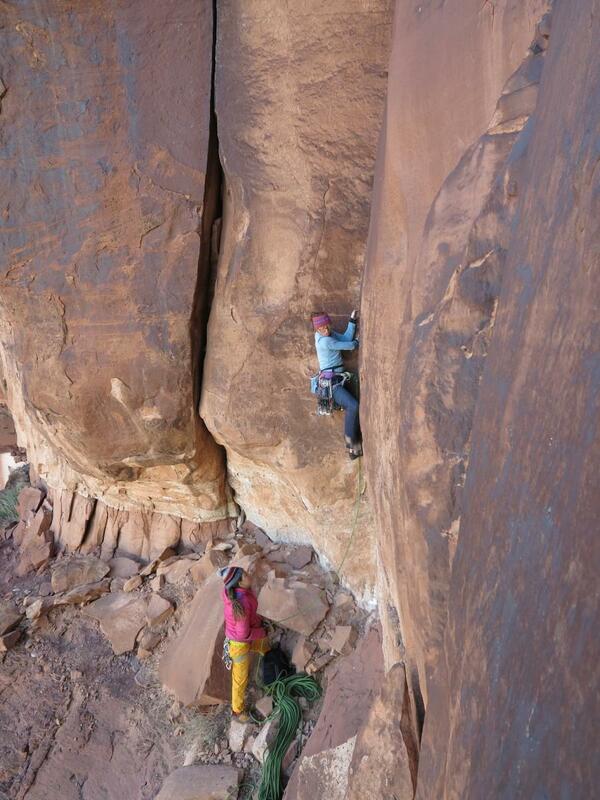 is the weakest and fattest instructor, having only climbed 8b+. But he compensates this with almost encyclopaedic knowledge of the region, crags and routes. All this intimate knowledge of every pebble and crack came in handy when he wrote the definitive guidebooks for the region. He's been climbing here for over 20 years and has visited every crag and restaurant and knows all the best routes up to 8b. 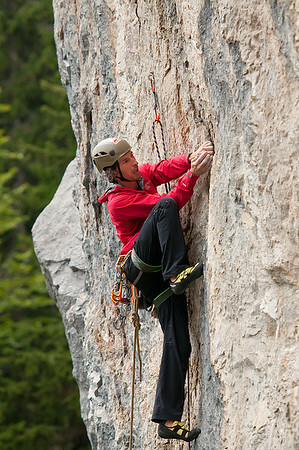 He is also certified climbing instructor since 1999 and Slovenian paraclimbing national team head coach. 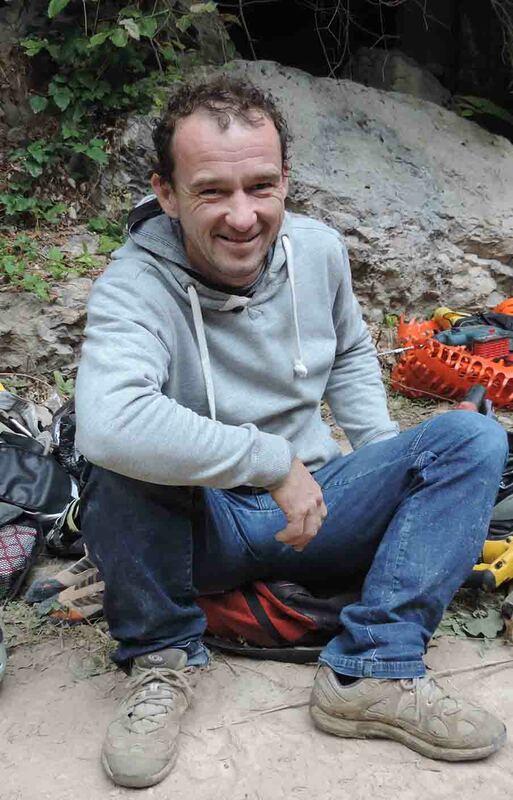 Lately he is one of key figures in the Slovenian project for re-equipping the routes. is the strongest and skinniest instructor, but it's easy to be good if you climb a lot. And he climbs 24/7. 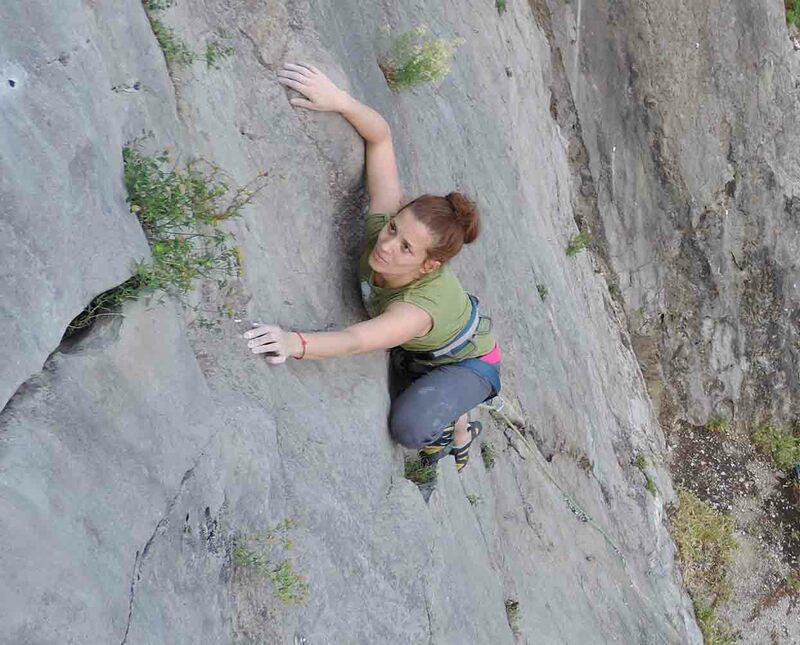 Be it boulders, hard multipitches, routes, DWS or just some random building. He even competed for a while and won a world cup in lead. But he prefers rock. 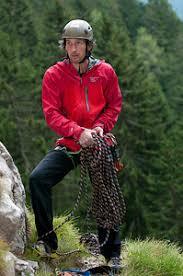 He is one of the best onsighters on the planet with many 8c’s and an 8c+. 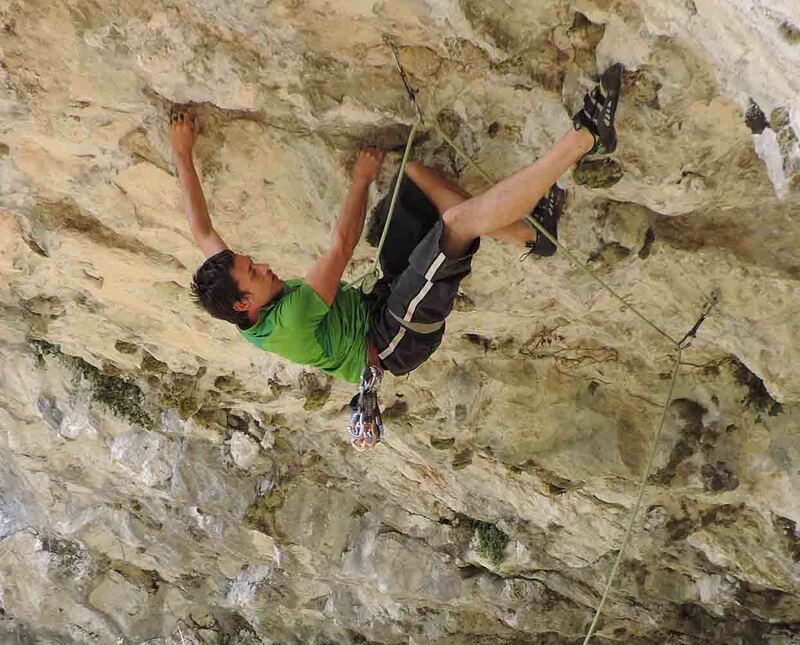 He focuses less on projects, so he's only managed to climb three 9a+ routes and a couple more 9a's. He is certified instructor, routesetter, equipper and mental coach. 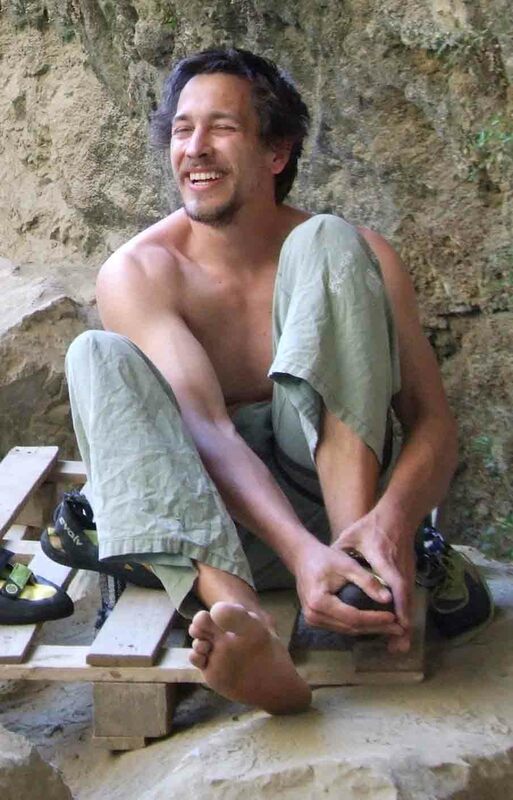 Apart from climbing at the best spots in Europe, he is a local here as well, having equipped many hard routes. is the soul of the instructor's trio. 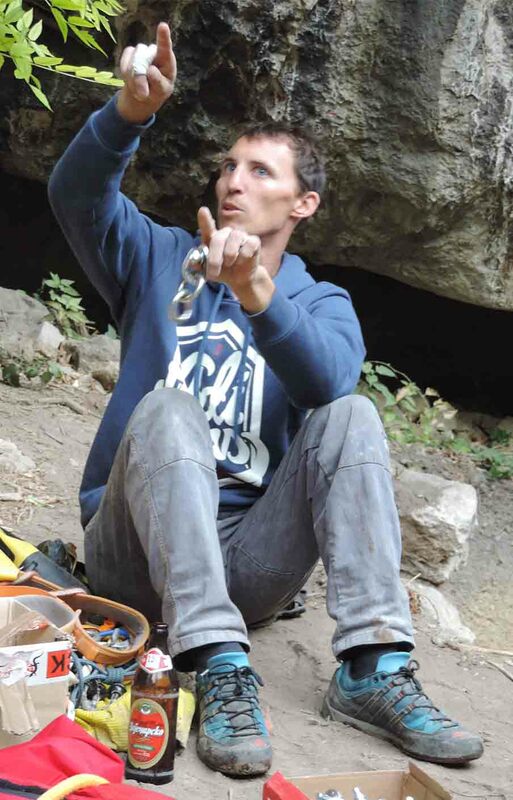 When in shape, he can battle up an 8c, but actually he prefers to travel all over the world, meet new people and taste the different climbing styles and textures. He speaks English, Croatian, German, Italian, French, Spanish and probably some other dialects as well. 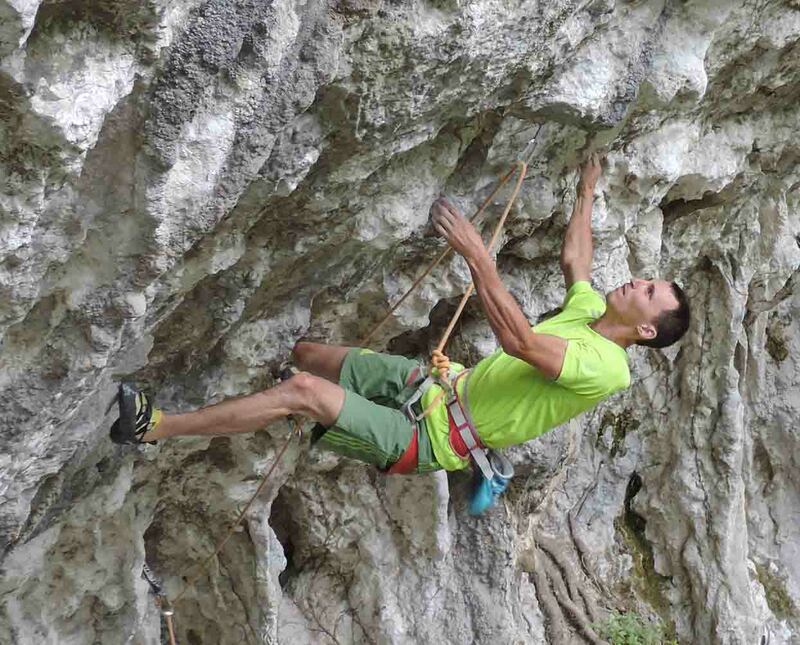 He is also the editor in chief of climbing portal Climbistria which collects all the news of the region. 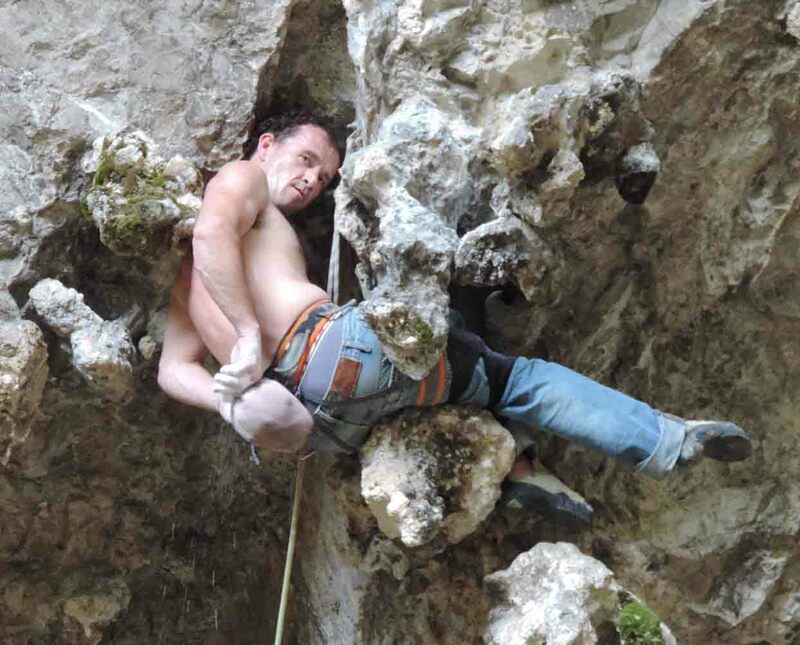 He climbed most of the routes here, so you can rely on his excellent beta. He also knows all the locals, traditions, history and anecdotes which he will share with you at dinner. is the girl power in the team. She's been climbing for over 10 years, but she mostly enjoys the less intensive sessions on a nice sunny day. But after chilling out with us under the rock, she is our rest day chief. As a licensed tourist guide she knows about everything, where the interesting sights and the perfect views are. 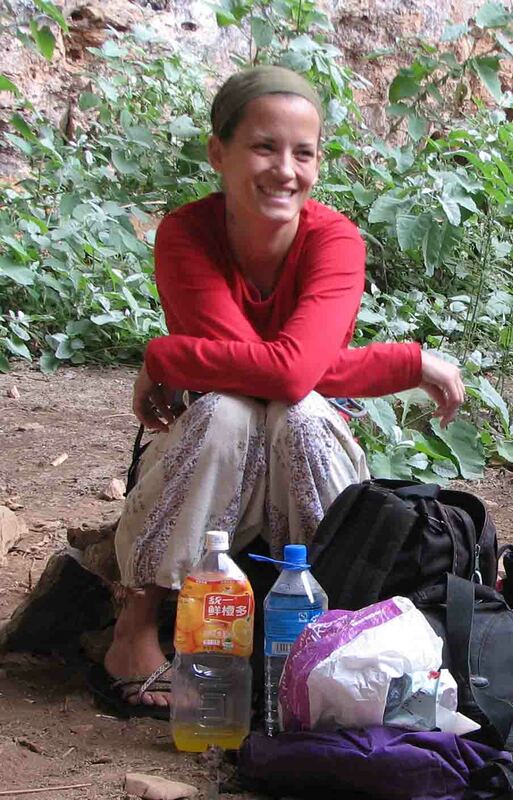 During recovery she can teach you Chinese or about Art history, which were her thesis for the university degree. As an intellectual on the team she will solve your potential problems and give you advice about life, explain the quantum universe or translate cat and dog talk for you. is hard to describe, being one of the most dedicated girls in Slovenia. 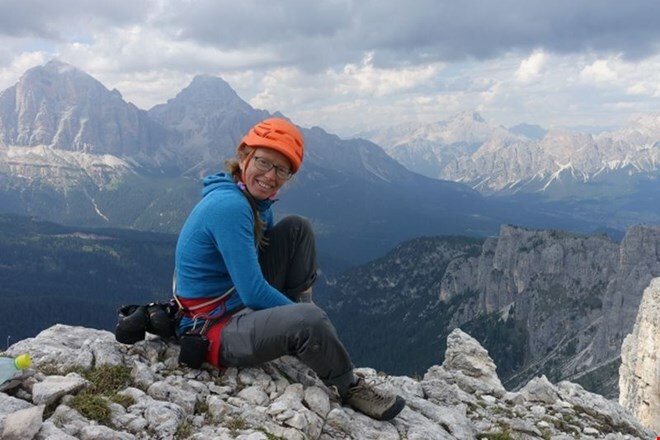 Multiple time winner of mountaineer of the year award, more than 500 alpine ascents, expeditions to Patagonia, USA, Kyrgistan, Nepal, Alaska and elsewhere. Skilled in rock and ice, her knowledge and experience can be matched only by the wild stories she will tell by the fire. is our biggest adventurer, famous for being the best ice climber in the world and for his expeditions to Greenland and Iceland and climbing the icebergs. But most of all, he is an accomplished rock climber, who will calmly guide you over any obstacles you may find in the route.